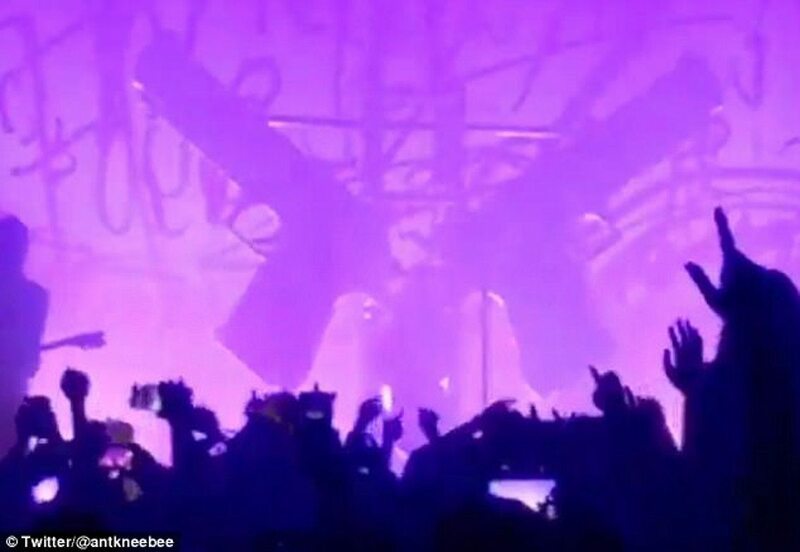 Marilyn Manson was crushed by two giant pistol stage props after he tried climbing it. The singer midway through singing the Eurythmics track “Sweet Dreams” at his New York concert on September 30th when the incident took place. Manson was stretchered off minutes later after breaking him free from beneath the props. He was later rushed to hospital as you can see in the tweet below.